Schools are closed, half term arrived and the question is: what to do with the kids? 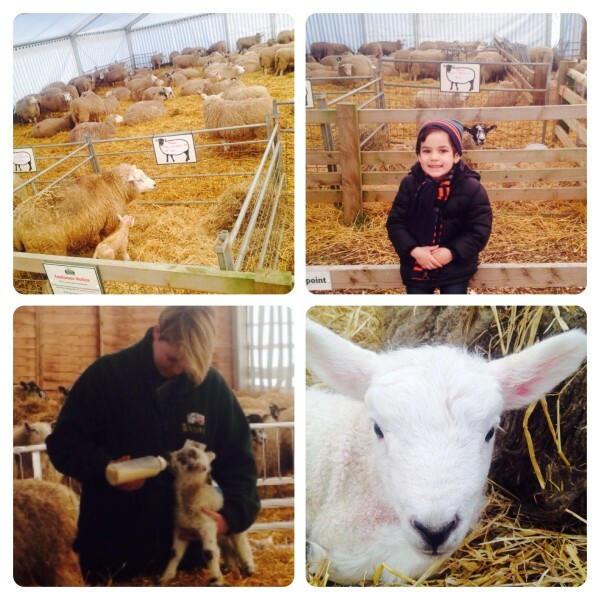 Over the weekend, we visited February Frolics Lambing Event at Willows Farm Village. The award-winning family attraction will see hundreds of lambs being born in its Lambing Marquee daily until Sunday 23rd February 2014. We arrived early to make the most of our day, we went straight to the Lambing Marquee to see newborn lambs and learn more about the lambing process. 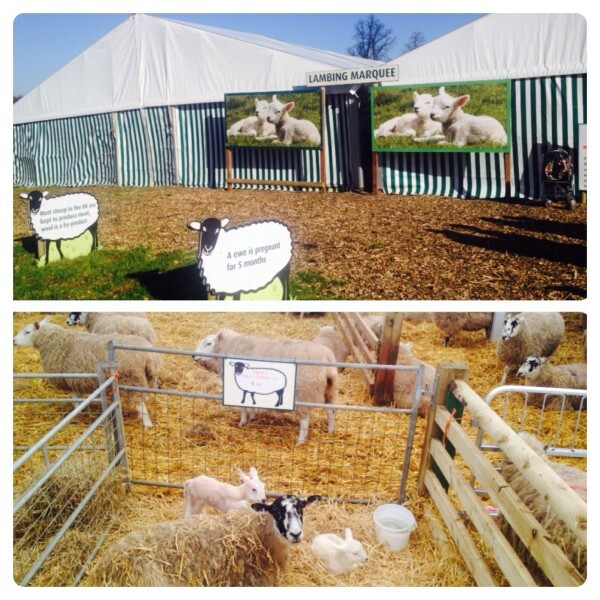 Our educational visit started at the entrance of the marquee, where you can find several signs explaining about lambs and sheep, such as ‘It is normal for ewes for have twins’, ‘A lamb without a mother is called a cade lamb’ and ‘A ewe is pregnant for 5 months’. There are also details on how they are identified ‘All sheep have an ear tag with a unique identification number’ and why they are ‘Most sheep in the UK are kept to produce meat, wool is a by-product’. We then saw a lamb-bottle feeding demonstration in the Lambing Marquee where the helpful and friendly staff was teaching visitors about the fascinating lambing process and answering questions. There is so much to do at Willows Farm Village, we loved our last visit during Christmas Santa Spectacular, so we couldn’t wait to make the most of the sunny day in the farm by exploring the activities and fun fair rides. 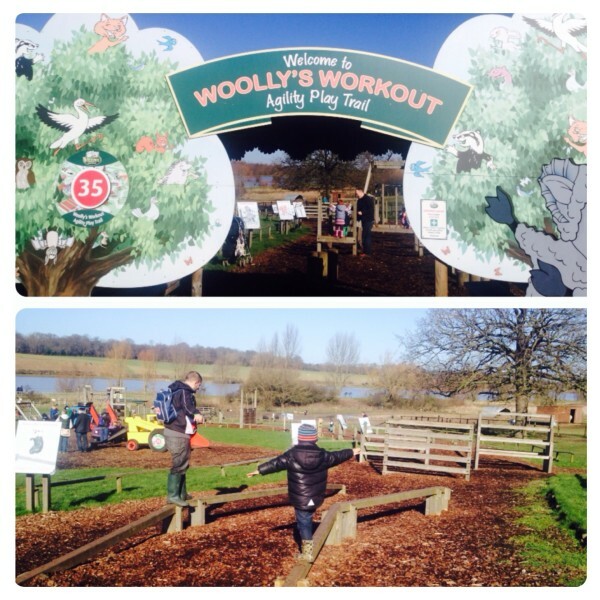 Little man had lots of fun completing the activities in Wooly’s Workout Agility Play Trail, followed by Tree House Adventure. 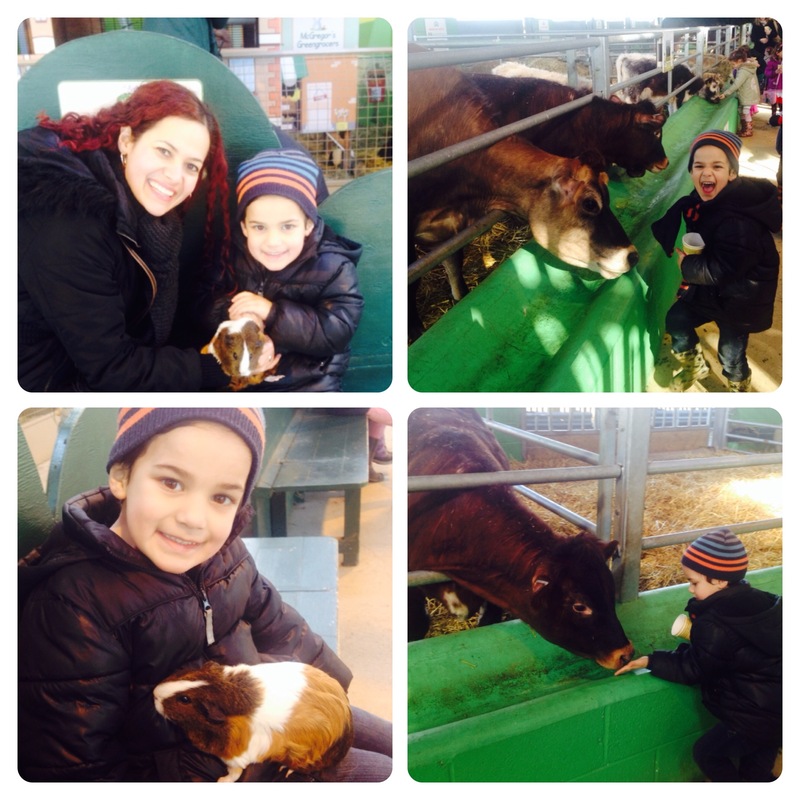 We then went to the Farmyard to feed animals. Last time, only little man fed the animals, but I wanted to try, so I bought an extra cup of animal food from reception (£1 for 2 cups of animal food). I was feeling brave, I went straight to feed the cow and got a good old lick on my hand. 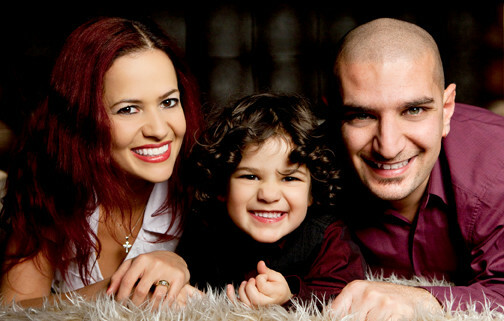 It was a fun and ticklish experience, now I know why little man enjoys feeding animals so much and keeps giggling. 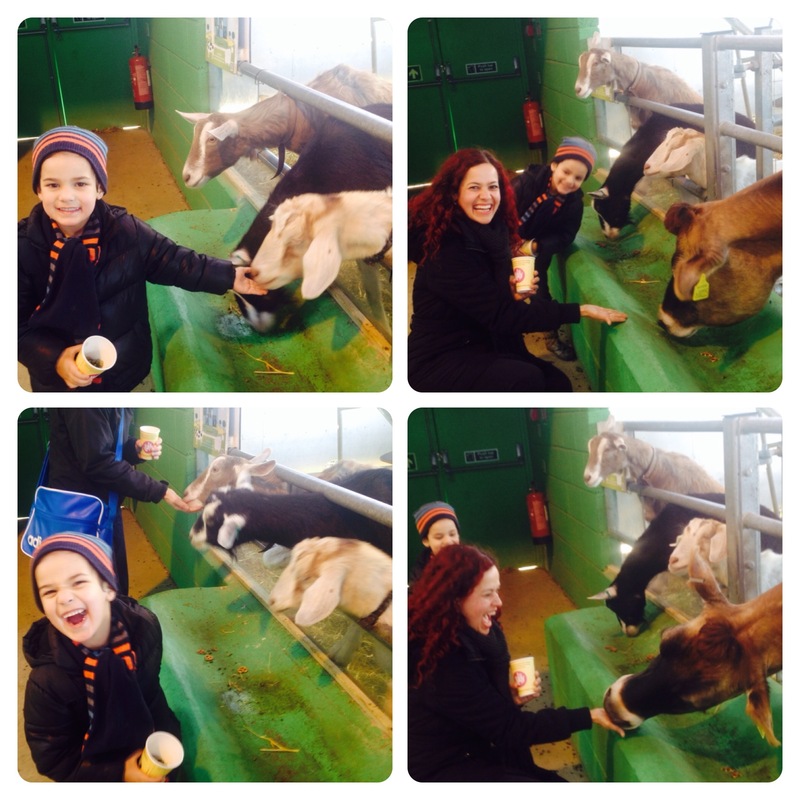 At the Farmyard, you can feed and stroke goats, horse, cows, and also handle guinea pigs. It was lovely stroking the guinea pigs’ furry coat, we really enjoyed the experience. We also explored the indoor activities, perfect to play on rainy days. There is a fun Toddler Town where little ones can pretend they are vets and work in shops. Our next stop was Woolly Jumpers Indoor Play Barn, little man loved going down the massive slides and even we had some fun too. Following the great time we had in December, we had to visit Captain’s Chicken Egg Dodge. We had as much fun as last time and enjoyed ourselves in the indoor ball blast arena. Overall, we thoroughly enjoyed February Frolics at Willows Farm Village. We returned to the Lambing Marque a couple of times during the day, but unfortunately we didn’t see a sheep being born. 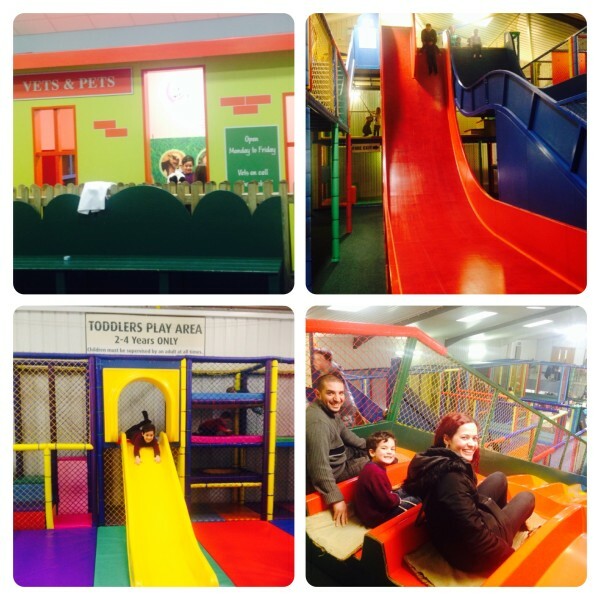 Nevertheless February Frolics was a fun and educational day out, the whole family had a great time and we can’t wait to our next visit to Willows Farm Village. There are several Special Seasonal Events throughout the year, February Frolics Lambing Event runs from 15th to 23rd February 2014 and the next one is Easter Eggstravaganza in April. For more information about Willows Farm Village please visit www.willowsfarmvillage.com or call 0870 129 9718. 2 Responses to "Visit February Frolics at Willows Farm Village this Half Term"